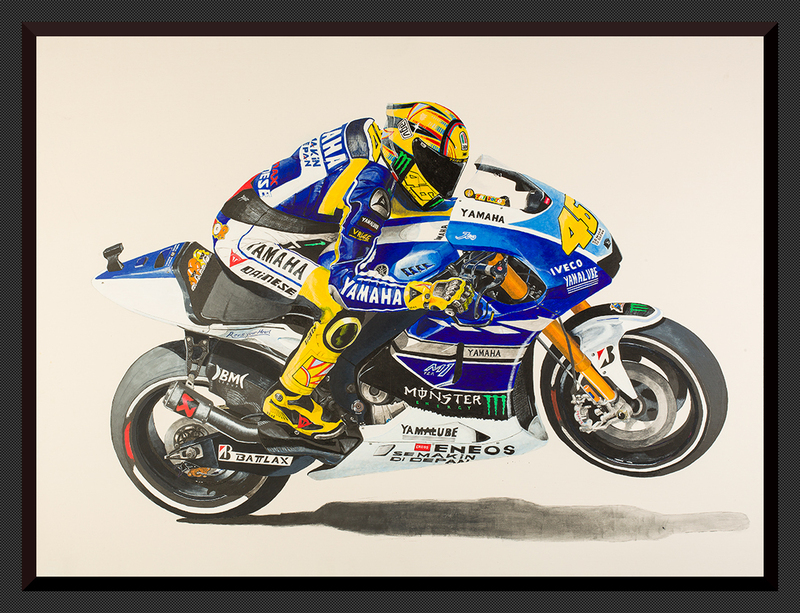 The legend that is Valentino Rossi aboard his beloved Yamaha M1. Multiple world champion, colourful, charismatic and as fast as. Virtually unbeatable in his day and his day is far from over.